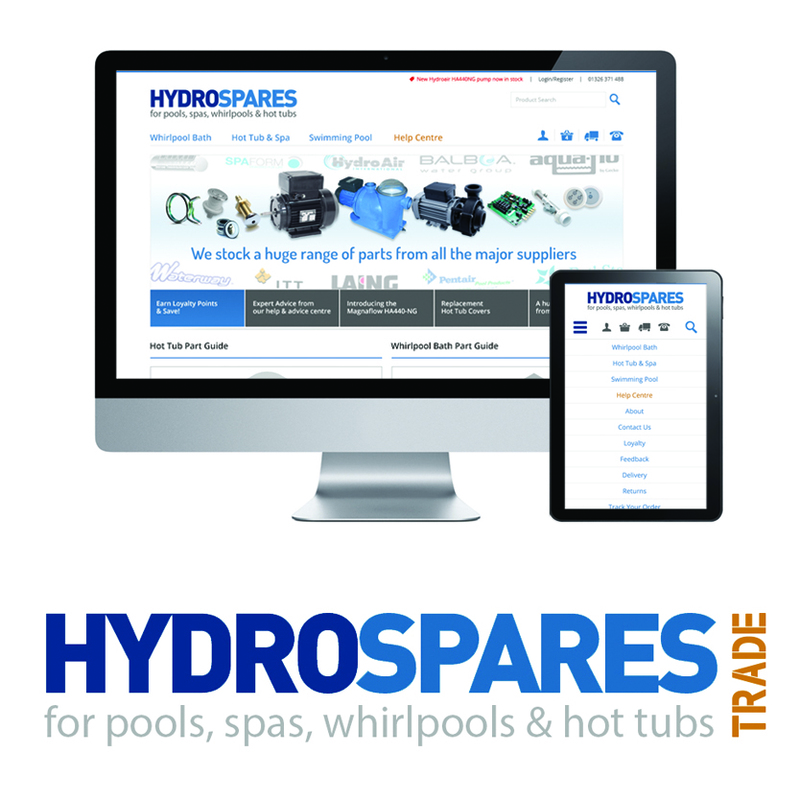 Hydrospares is aiming to be at the cutting edge of providing spare parts and accessories for Hot Tubs, Pools and Whirlpool baths. Their focus is on being the number one provider of not just the parts, but also the knowledge and the service. 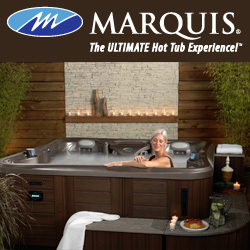 They stock thousands of parts from manufacturers such as Balboa, Hydroair, Waterways and LX. 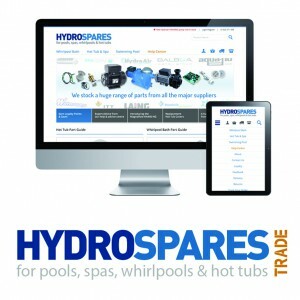 Having secured nearly £20,000 in business growth funding Hydrospares has been able to focus on growing the trade side of their business and have just invested in a brand new ‘responsive’ and mobile friendly website to put their growing trade customer base in a much better position to find the parts they need for the right job, quite literally at the touch of a button. Customers can now save valuable time and place orders for parts directly from their phone or tablet whilst out and about or on site, they can log in to view trade prices & place orders up till 2.30pm for next day delivery and they can even see our live stock levels too! “The site has taken over a year to finish, but we are delighted with the results,” said Hydrospares Director Rosie Cook.